What’s Wrong With a White Canvas? An immaculate white canvas can be very intimidating. The act of spoiling a perfectly even surface is the first obstacle artists need to overcome before any painting takes place. Also, note that your painting may not look complete until every bit of canvas is covered with paint. 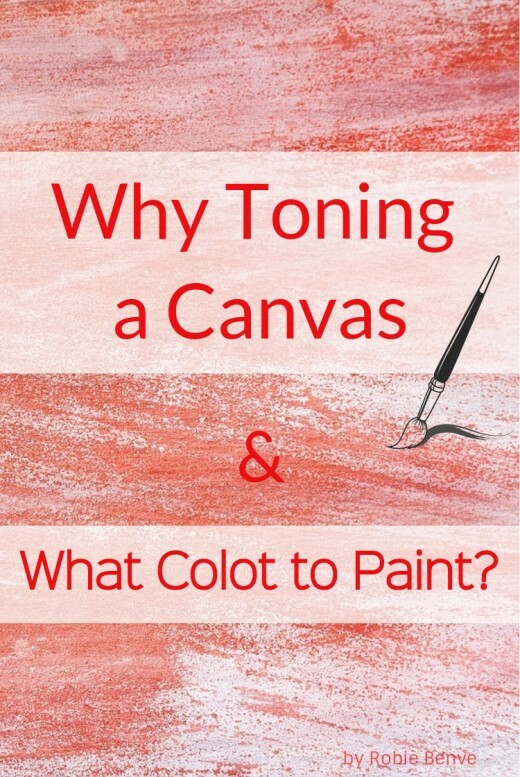 Why Do Artists Paint on Toned Canvas? 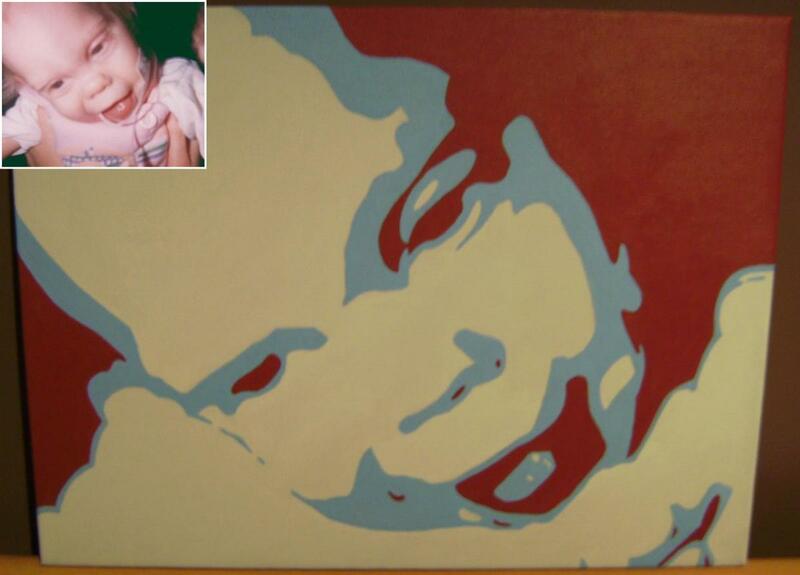 Beginning a painting with a ground color in place helps speed up the painting process. It provides the advantages of having the canvas completely covered with paint and the mid-tone established from the start. The ground tone also helps unify the final composition if you let specks of it peek through. Surprisingly, letting specks of the white canvas show through not only makes the painting look unfinished, but the white may also disrupt the viewer from the actual highlights in the scene. What Color Should the Ground Be? 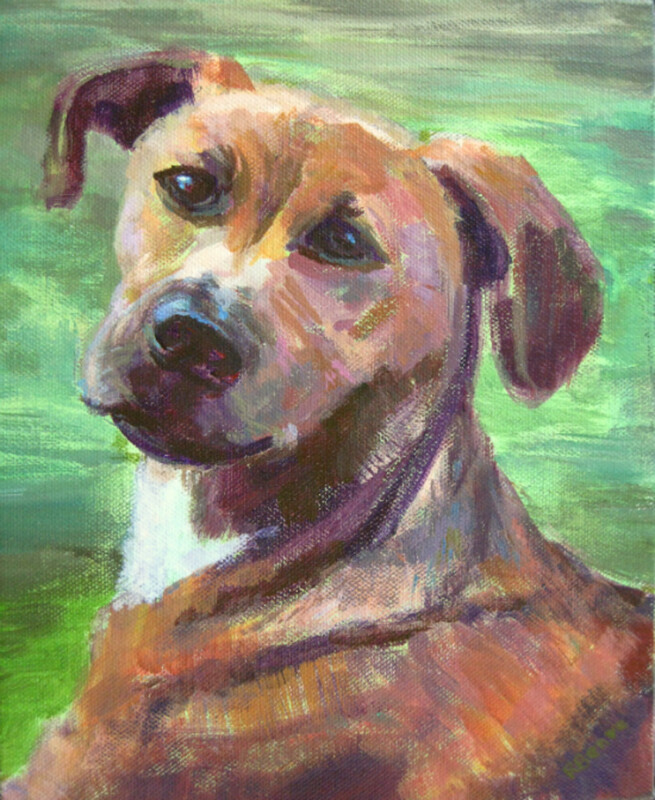 A toned canvas can be of any color, any value, and multicolored. 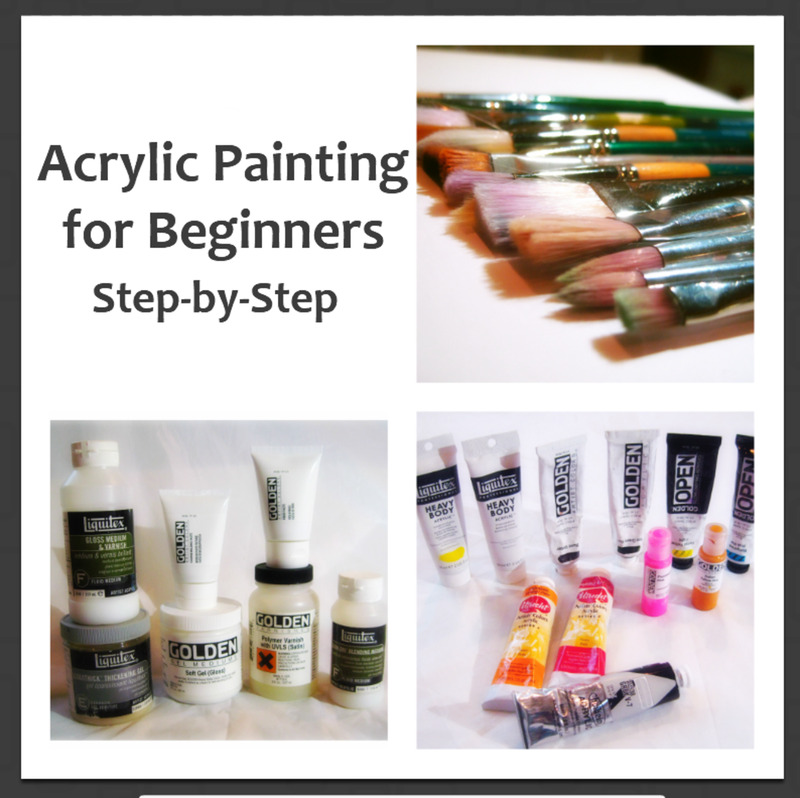 Traditional base colors include yellow ochre or burnt sienna—they are highly recommended for beginners due to their versatility. However, when choosing your ground colors, try not to be too predictable. 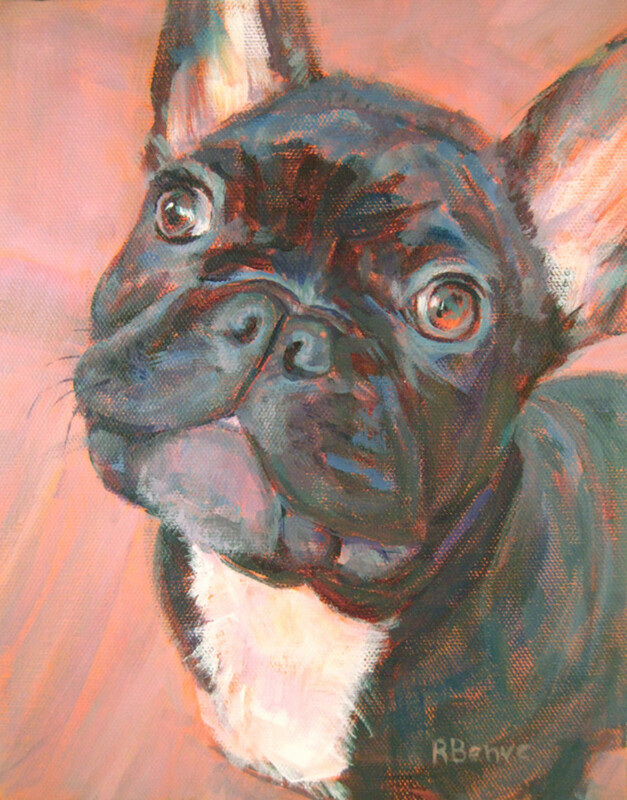 Experiment with a wide array of complementary, harmonious, bright, and muted colors. Different bases can affect the overall look and feel of a painting, experimentation is the best way to find your own winning choices of color. Try a bright red for a skyscape or an orange for a portrait, for example, and you will create some stunning results. When using something more adventurous or dominant, such as bright red, try spreading it thin. Let some of the white of the canvas come through to make it less intense. 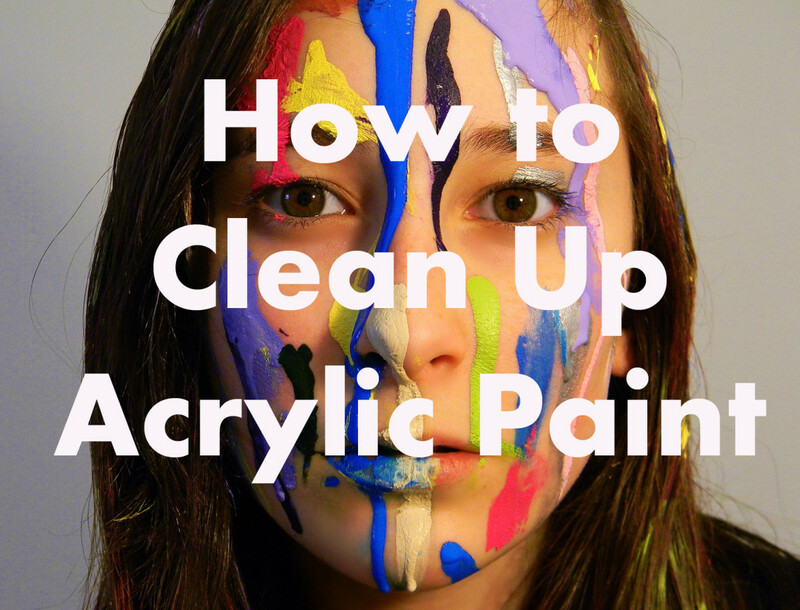 Try interchanging areas of thicker and thinner paint. Take a large splash of color and spread it all over the canvas. Cover the surface completely, but don't worry too much about the color to be even or the brushstrokes to be nicely blended. Irregularity and variety of strokes add visual interest. 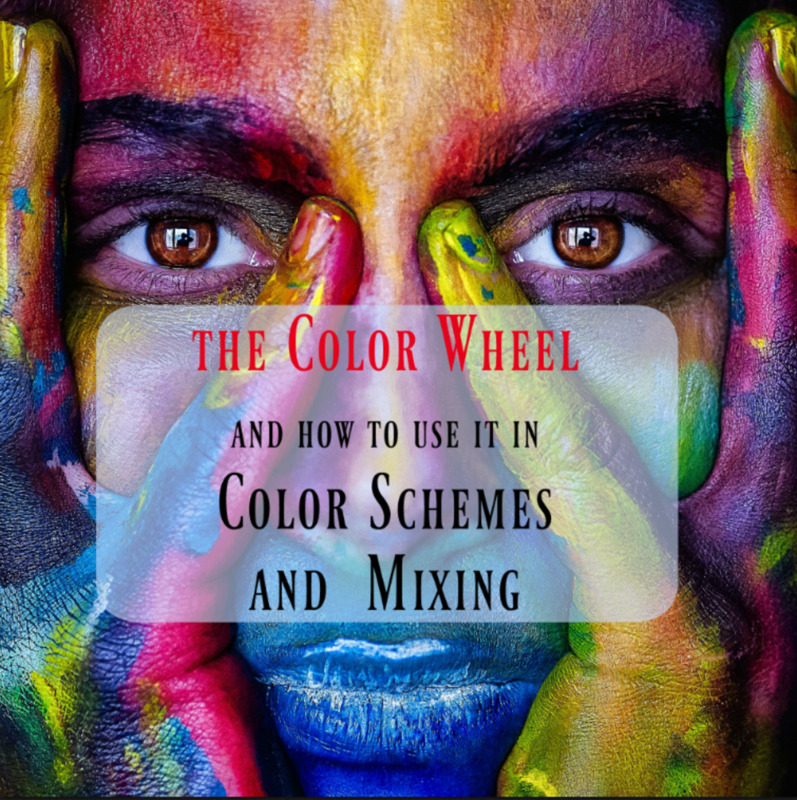 Whether you create an abstract multi-colored ground unrelated to the planned composition or you tone according to a specific composition, experiment with many choices. You may find some surprisingly good results! 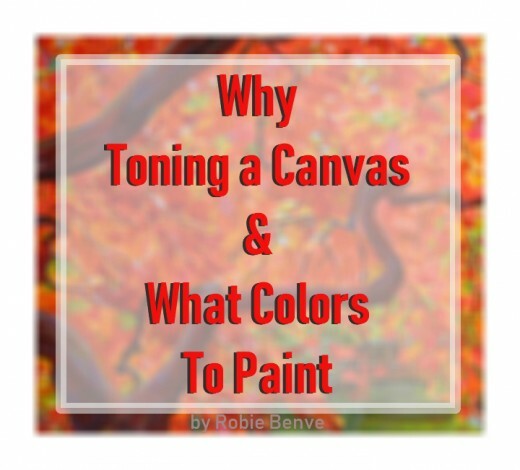 Do you tone your canvas? Yes, I tone with one color. Yes, I tone with multiple colors. I haven't so far, but I'll start toning from now on. What Value Should the Ground Be? I usually aim for a medium value tone, but exceptions can be made—they may also make the composition more interesting. As rule of thumb, if you want to tone with more than one color or multi-value, I recommend using staining that has the same values as the final design. Let the ground make your job easier. It is simpler to paint a light object on a light value and a dark object on a dark value. You can let the ground be seen without compromising the visual unity of the mass. 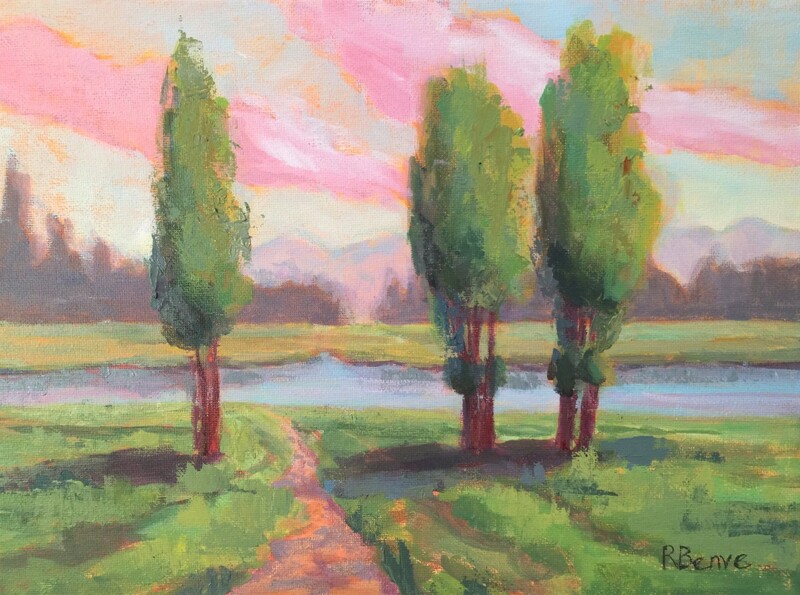 Allowing touches of a brightly colored ground to show on the finished painting can enhance the overall richness of the picture, particularly if the ground color is complementary to the surface color. As you build up your painting, more and more of the ground gets covered, but try leaving behind small fragments. This will provide a visual link between the different parts of the painting. If you end up completely covering the ground color in some areas, you can always paint some small details using the ground hue on the surface to achieve that sense of unity. A toned canvas can add vitality and sparkle to the final work and also helps harmonize the final painting. When toning the canvas, thin the paint to a milky consistency. Add water to acrylics and thinner to oils to accomplish this. Complementary colors are opposite to each other on the color wheel and have the characteristic that, when placed side by side, they both appear brighter than in isolation. Toning with colors that are complementary to the proposed color scheme of the painting will enhance the drama and richness of the painting. Using complementary combinations in large applications can be very tricky, as they often look kind of garish. However, they work extremely well together when one is dominant and the other is used very sparingly, like a ground that peeks through here and there. How Do I Create a Harmonious Ground? Harmonious colors are next to each other on the color wheel and have some visual characteristics in common. Similarly, you could choose to use solely cool colors or only warm colors. Toning with a color that is harmonious to the hue of the subject creates a sense of balance, order, and tranquility, and are pleasant to the eye. However, it will produce little color contrast and low visual interest. It may be a good idea to create excitement by emphasizing value differences and textural strokes. What Are the Advantages of Bright Grounds? boost any muted or earthy paint colors. allow you to explore the boundaries of how colors interact when placed next to each other. evoke a particular mood or personality. come in very handy to brighten up a gray, rainy day. 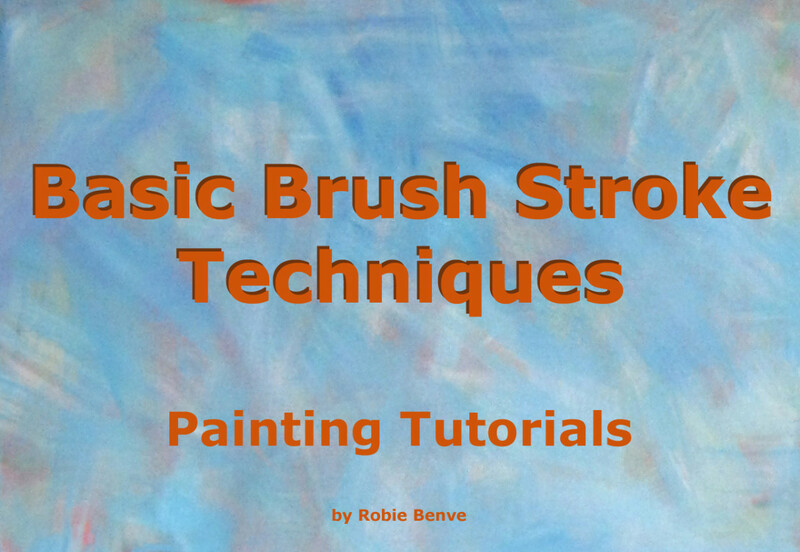 appear overly-dominant in the early stages of painting, but as you approach the finished painting, even a dominant hue will blend and interact with the layers above, creating a more balanced painting. Will You Try Using a Ground Color? When choosing your ground color, it is very important to assess how the finished painting will look. Harmonious combinations are not very stimulating, and the viewer may lose interest quickly. Focus on value contrasts to create interest. Clashing colors may get overstimulating, creating a chaotic and confused result. Make sure you have a start color and a minor player. I am working on a large canvas trying to create a beach scene from a photograph that incorporates a lot of red-orange in the ocean (no blue) and at the horizon. The sky fades to lighter tones of red-orange, and finally to a lighter shade with the sun going down, and a vanilla mixture with red-orange. What color would I use for the ground? If a complementary color, which one? I would tone the canvas with colors that make your job easier. For the sky, a light, bright version of the main color, probably an orange. For the water a darker version of the main color. Maybe a dark red. Then you paint the color of things over the ground. Make sure that right where the sun is setting you make it so light, and so bright that you almost want to squint looking straight into it. When painting te surface of the water, I usually alternate some cooler colors and some warmer colors, letting the ground peak through. I am painting a portrait with warm yellow tones. What would be a good color for the tones ground? Maybe starting with a yellow ochre or burnt sienna ground will help. What is a good tone to paint a canvas for a beach scene? I would go with a warm color, like a raw sienna. When I am toning the canvas, is it recommended to paint a ground color that is complementary to the focal point or is it better to pick the same color as the focal point? I like both options, either picking a ground color that is the same of the focal point or one that is its complementary, you can achieve a great effect both ways. It depends what you are after. When in doubt, I would do a couple of color studies and see which one I like the best. Seeing your paintings and how you handled the ground color, letting it show though really helped me understand the concept. Thank you so much for sharing! Thank you Liz, I'm so glad to hear that you found my article helpful and informative. 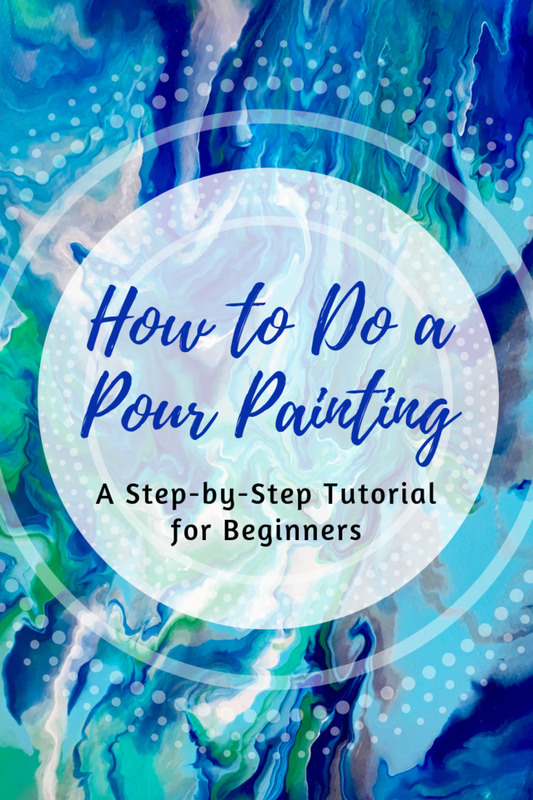 As a self-taught artist, I like to share what I learn about painting, and I'm always thrilled when I hear that others learn something from my writings. Thanks! Hi Claudia, thanks a lot for stopping by and taking the time to leave such a nice comment. This is a really helpful and informative article. I've learned a lot from reading this and the illustrations are great. I always enjoy your articles since I know next to nothing about painting. Your scene with the creek is absolutely stunning. I love the sky. Hi galleryofgrace, I'm not sure how to read your comment. Do you really see this as a self-promotional article? I shared a few of my works to show examples of what I was explaining. Good job promoting your own art work. Wonder how long the rest of us can get by with it!